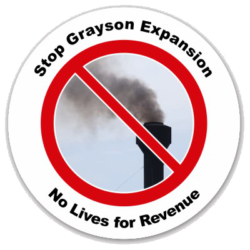 On April 10th the council met to discuss certifying the final Environmental Impact Report (EIR) and possibly approve the construction of an expanded fossil fuel plant at Grayson. Over 400 citizens showed up to express their opposition to the plant. A week previously, the Water & Power Commission voted to pause the EIR and to put out a Request for Information (RFI) to the market to have companies come up with alternative power plans for the city. 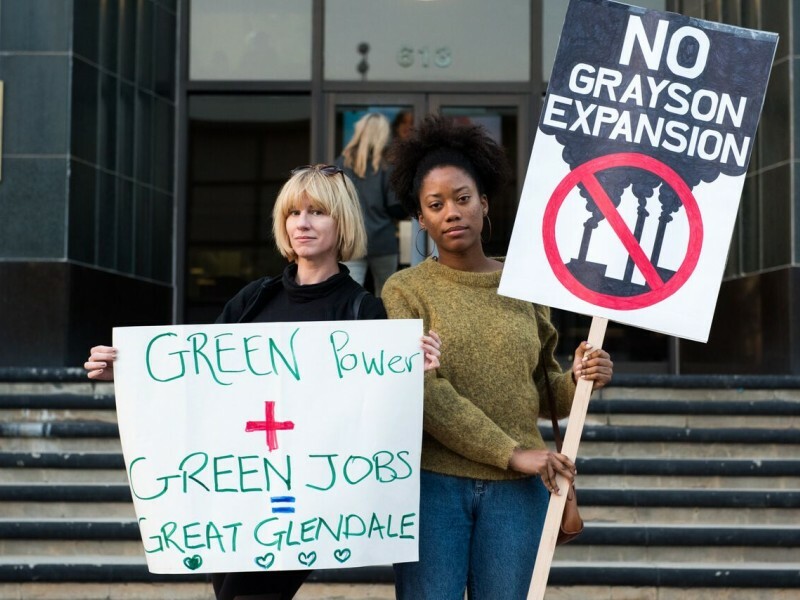 Days before the council meeting, in a last minute effort to get something approved, GWP came up with an even smaller plant that they claimed was the smallest possible design. This 131 MW plant design came after a 255 MW and then a 191 MW design had each been declared in turn the smallest possible design in the last few months. Fortunately, the council didn’t buy it. Several of the council members expressed that the EIR was inadequate. It didn’t reasonably weigh the alternatives and it was made by a consultant with clear conflicts of interest in the outcome. 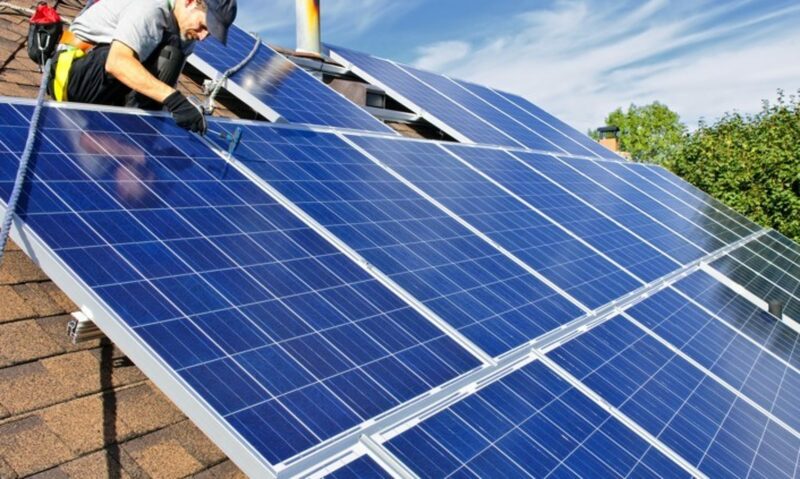 Expanding a fossil fuel plant at a time of global climate crisis when the state is moving towards 100% renewables also factored into the council’s decision. The meeting lasted 9 hours! GWP spoke for many of them. The public spoke for a few and the council deliberated for an hour and a half. In the end, at 3am the council voted 4 to 1 to follow the Utility Commission’s recommendation to halt the EIR process and to look to the market for alternative proposals. This video of the meeting starts at the Council’s deliberations. Paula Devine is given the floor, then is interrupted by Ara Najarian’s conspiracy theory about the Utility Commission, but then she begins.